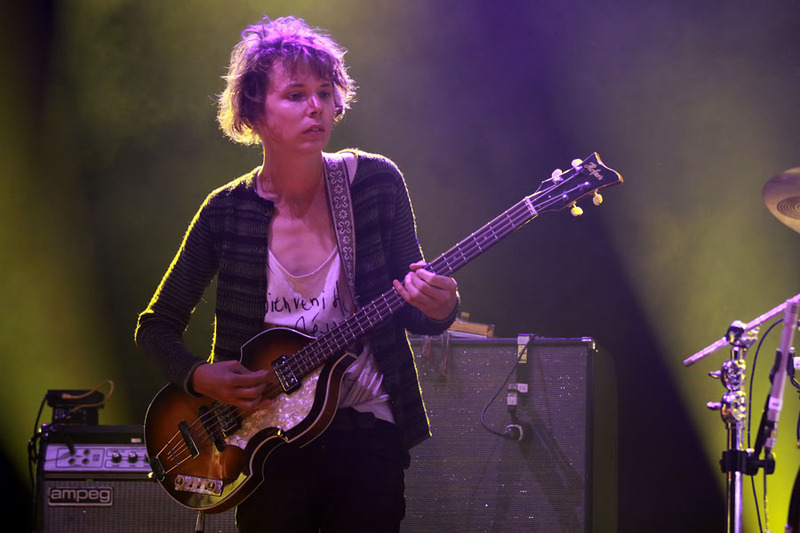 Pitchfork reports, Tame Impala bassist, Nick Allbrook, played his last show on Saturday night at the Belvoir Amphitheatre in Australia. The news comes as some surprise, especially since the band’s current album, Lonerism, was listed at the top of many fan’s and critic’s lists for album of the year in 2012. In an official statement through Tame Impala’s website, Nick Allbrook “is hopping off the Tame Impala band wagon so that he can try and screw his head back on, and make an attempt to assimilate back into society. A task the rest of us fear we will one day have to perform.” Allbrook will be replaced by drummer of the band, Pond, which coincidentally Allbrook is the frontman of. There is no bad blood between Allbrook and the rest of the band. Nick Allbrook went on to tell NME that his decision to leave the band was a matter of time management. “All bands and projects and stuff will keep going, it’s just hard to keep them all going if you’re touring all the time,” he said. “The only bad part will be not seeing my mates every day. I love them more than anything,” says Allbrook. You can catch Tame Impala on their remaining tour dates below.